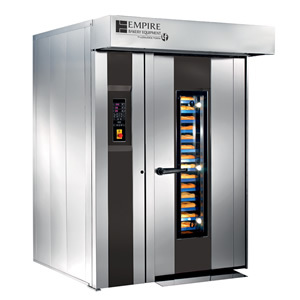 An ideal fit for wholesale operations, supermarkets, bakeries, kitchens and restaurants the LFR-1 Single Rack Oven incorporates the latest design principles for reliability, economy, safety and of course Great Baking!. It’s perfectly suited for baking bagels, breads, the most delicate cakes and pastries and is ideal for cooking meats and poultry too. 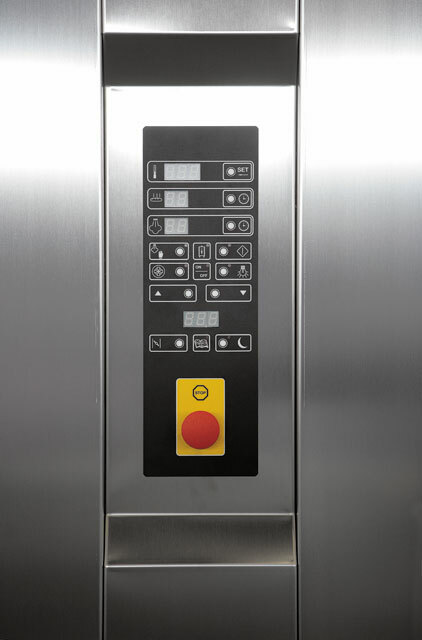 With it’s completely mechanical heavy duty lifting system and easy to operate digital controls the LFR-1 Single Rack Oven will provide you with years of trouble free operation. 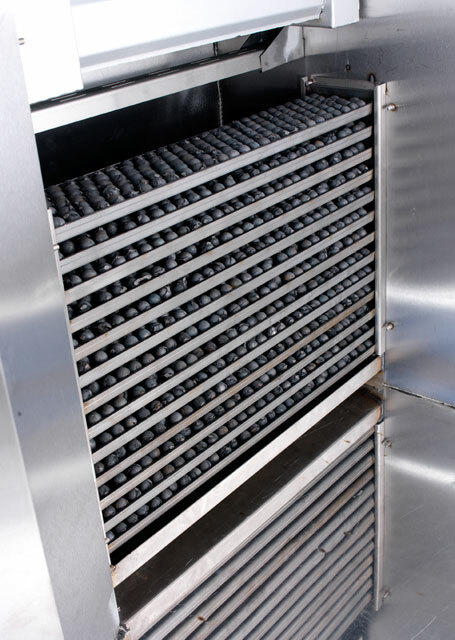 To ensure the highest quality baking and years of low cost operation we’ve designed the LFR with gentle airflow and energy efficiency in mind. Empire’s LFR rack ovens meet the bakery and food service industries highest standards in quality, reliability and consistency. 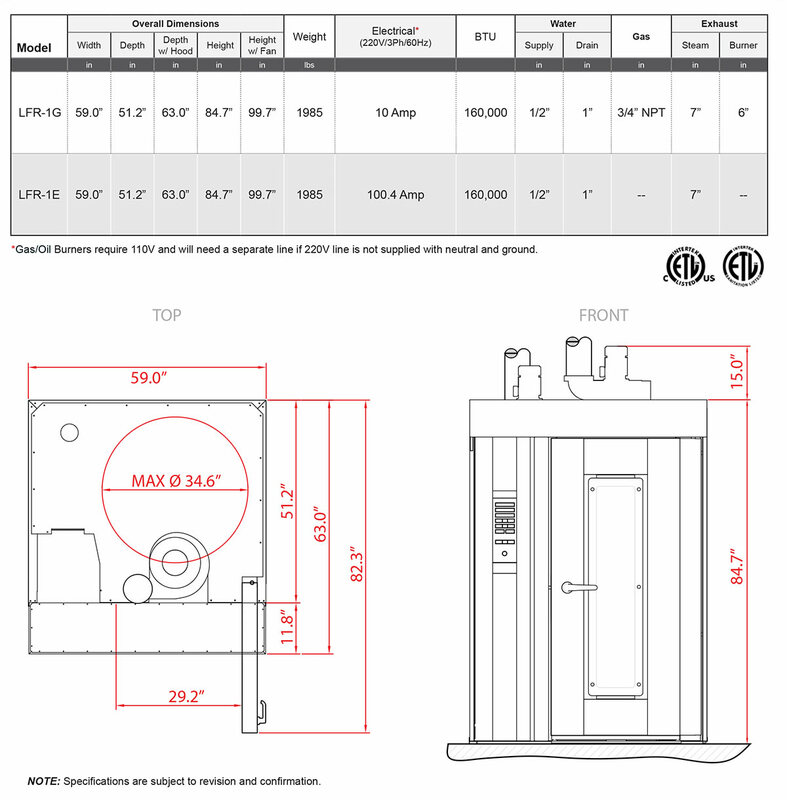 Smooth Profile and Enclosed Hinges for Greater Sanitation.